Regularly we are being asked to facilitate Google sign in. We are happy to announce that we will start a pilot in the upcoming weeks to use Google as a authentication method. 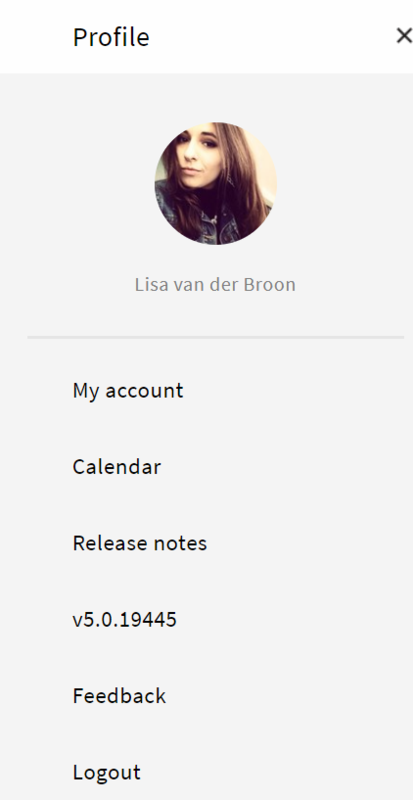 For users convenience signing in with a google account is a great asset. Its one username and password less to remember. At the same time it offers a recognizable way of logging on to another application. As you probably already mentioned, for a while Carerix is using Intercom for a large part of its customer communication. To better integrate all the information and communication also our knowledgebase has been moved to intercom. They can be found by clicking the buttons below. Switching this also means that a couple of references in Carerix have been changed or removed. This is noticeable in the user menu. The Help Center menu item has been removed. 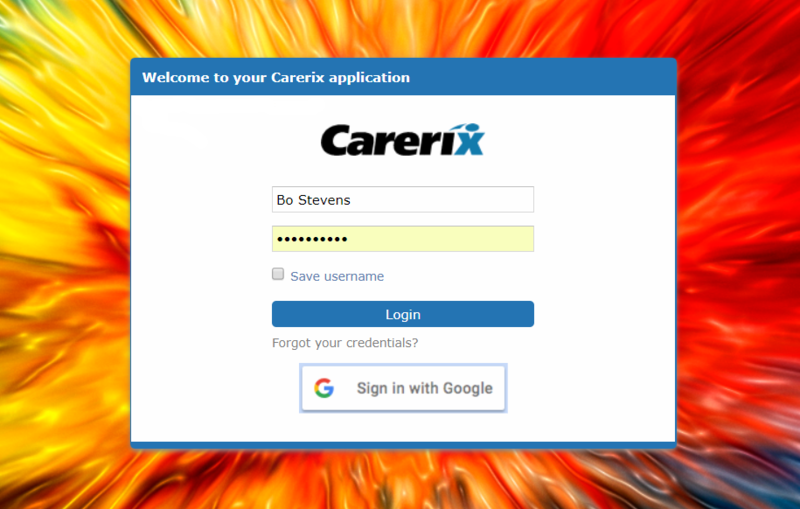 You can easily go to the Carerix help center simply by clicking on the question mark icon in the top bar. The manual item has been removed. All relevant information that was available there can now be found on the help center. The feedback item is re-introduced. If you want to file a question or report to our customer success department you can use it as you like. The Releasenotes item now will point to the appropriate section on our help center listing all previous release notes.